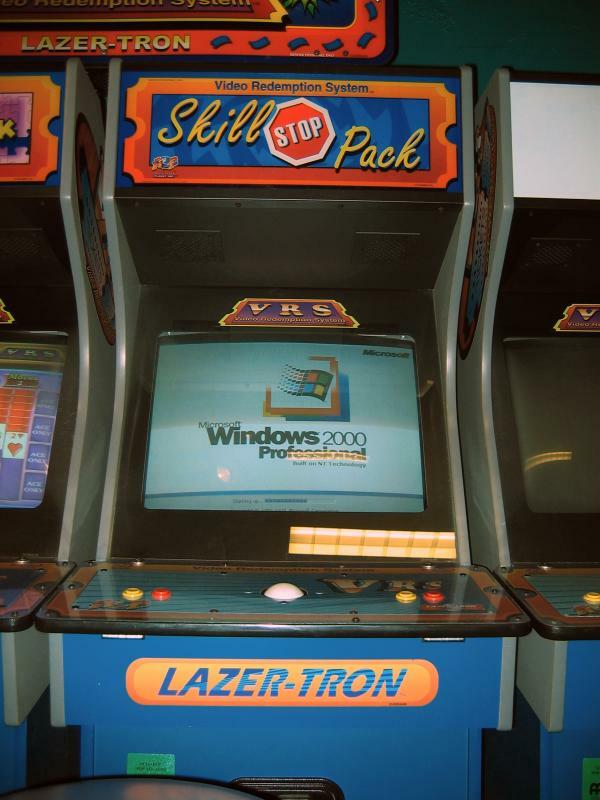 Yes, this video game is running Windows 2000. How did I happen to get a shot of it booting up? It was easy, I had plenty of chances.